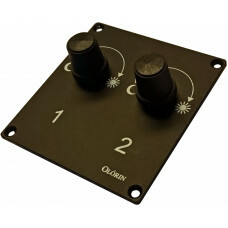 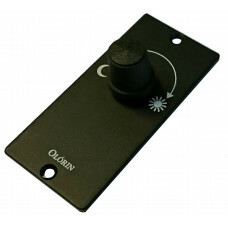 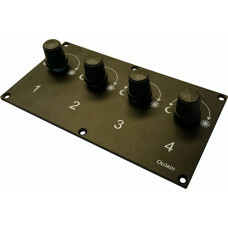 Accessories for Olorin monitors in marine applications. 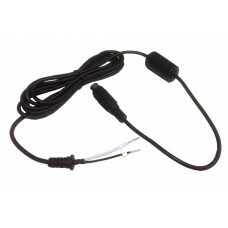 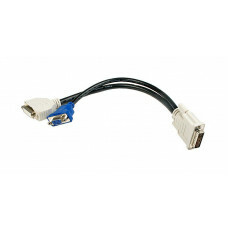 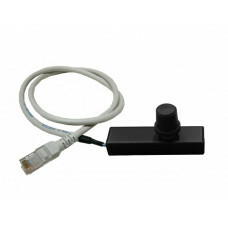 4-pin 12V cableFor monitors mounted in for example the cabin of a boat where you don't need the moni..
DVI-I to DVI-D and VGA splittter cable/adapter M/ F,F 25cmIncrease your input sources with this DVI ..
Olorin External OSD (1 port)An external OSD controller makes it easy to remote control your Olorin ..
Olorin External OSD (2 ports)An external OSD controller makes it easy to remote control your Olorin ..
Olorin External OSD (4 ports)An external OSD controller makes it easy to remote control your Olorin ..
OSD Single External DimmingOSD Single External Dimming and OSD for VistaLine VL1x7D. 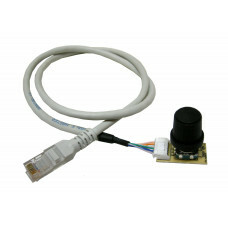 (also mounted o..
OSD Single External DimmingOSD Single External Dimming and OSD for VistaLine VL1x7D (only Circuit bo..